Our patient is a 7-year-old male who came for the otoplasty. 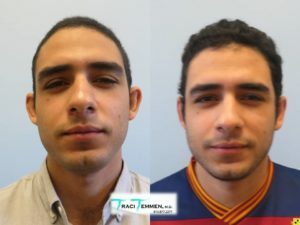 Dr. Temmen proceeded by performing an otoplasty surgery. The patient is very happy with his post-surgical results. Our patient is a 23-year-old male who came with complaint of protruded ears. 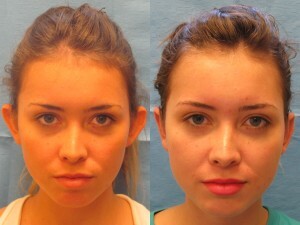 Dr. Temmen proceeded by performing a otoplasty. The patient in very happy with his post-surgical results. 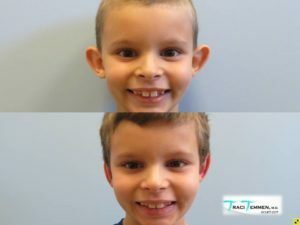 This seven year old girl and her mother came to see Dr. Traci Temmen at the Plastic Surgery Center of Tampa in consultation for an ear pinning, or otoplasty, surgery. 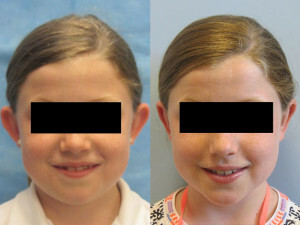 The patient described how she was embarrassed by her prominent ears and wished they didn’t “stick out” so much. The patient’s mother hoped to avoid her daughter being made fun of as she entered elementary school. The patient underwent bilateral ear pinning surgery, also known as an otoplasty, under general anesthesia. Postoperatively, the patient and mother were extremely happy with the symmetric, normal, and non-operated appearance of her ears.